At the 2016 IWA Congress in Brisbane, Watershare will be launching the Subsurface Water Solutions Community of Practice. 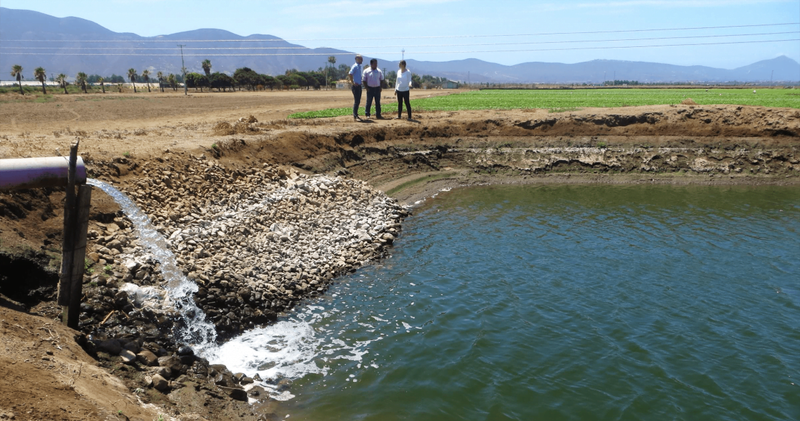 Several Watershare partners – including KIST (South Korea), Victoria (Mexico) and KWR – will collaborate in this community on innovative, practical concepts for advanced freshwater management in coastal areas, with the objective of protecting, recharging and sustainably exploiting groundwater resources. The celebratory launch will take place at the Watershare stand on Monday, 10 October. We start at 16.45 and finish with a toast. You are cordially invited to attend the launch. In the Communities of Practice (CoPs) Watershare members work together on the development of tools and best practices to meet global water challenges. The Subsurface Water Solutions (SWS) CoP builds on the experience with Managed Aquifer Recharge and Aquifer Storage and Recovery. Thanks to innovations in well design and groundwater modelling and management, SWS are now widely applicable. Take, for instance, Freshkeeper, which deals with the salinisation of aquifers and water wells, and ASR Coastal, for the storage of freshwater in brackish aquifers. SWS open news perspectives for water management in coastal areas in the shape of practical solutions for water issues confronting farmers, water companies, industry and cities.